Don’t miss Movie in the Park on Friday August 12! 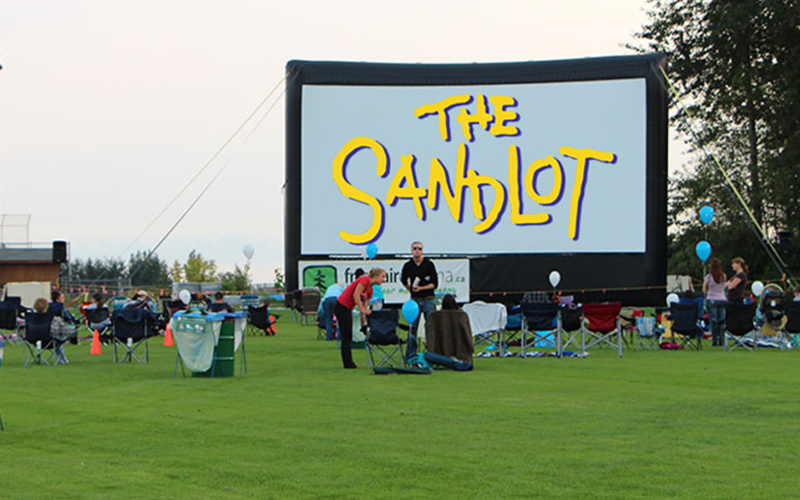 The movie will take place at Aldergrove Athletic Park at dusk, around 8:45 pm. Bring your lawn chairs! The evening will start at 7:00pm, featuring lots of family-friendly activities before the movie, a concession, and live entertainment featuring a local band! The best part is it’s all free!